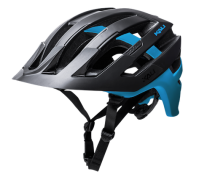 AVANA The AVANA Helmet utilizes patented COMPOSITE FUSION PLUS technology to capture the best features of CARBON FIBER and polycarbonate materials. Based on the core of the AVITA helmet, the AVANA adds deeper EPS protection in the back of the helmet while also enhancing the overall fit and comfor..
INTERCEPTOR Lightweight, deep coverage, incredible ventilation, enhanced protection. 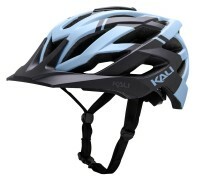 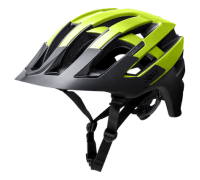 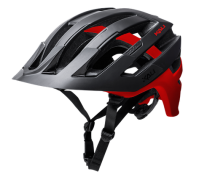 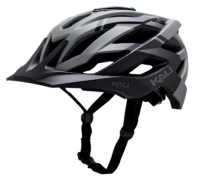 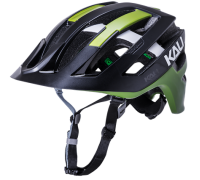 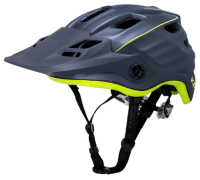 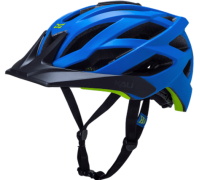 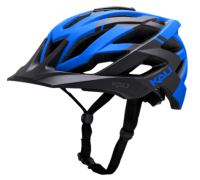 When all you want to do is shred your mountain bike, we bring you the next generation in protection.Weighing in at just 360 grams, the INTERCEPTOR™ helmet provides the new reference in full-featured, lightw..
INTERCEPTOR Lightweight, deep coverage, incredible ventilation, enhanced protection. 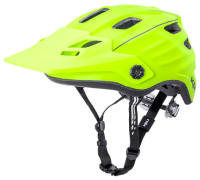 When all you want to do is shred your mountain bike, we bring you the next generation in protection.Weighing in at just 390 grams, the INTERCEPTOR™ helmet provides the new reference in full-featured, lightw..
LUNATI Aggressive venting to keep you cool and packed with features in a deep-coverage design. 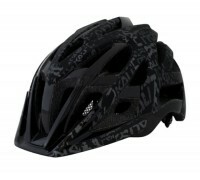 The LUNATI exceeds CE EN 1078 / CPSC 1203, fits likes a dream and is ready for any off-road adventure. 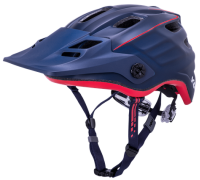 TECHNOLOGY Composite Fusion FEATURES BREAK-AWAY MOT..
MAYA 2.0 Compact, lightweight and deep coverage, featuring Composite Fusion™ Plus and LDL technology and loaded with features - there's a reason the MAYA is one of the best selling Enduro helmets on the market. 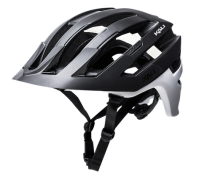 TECHNOLOGY Composite Fusion Plus ..